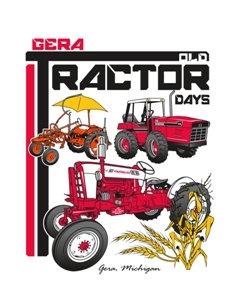 Did you participate in the tractor runs last year at the Gera Old Tractor Days? What are tractor runs you might ask? Basically, this is an opportunity to showcase our antique tractors. Our crowd loves to hear these tractors run, watch them move, and smell the fuel in the air. The tractor show should be an immersion for all the senses and seeing the tractors parked and lined up doesn’t do these great machines justice. 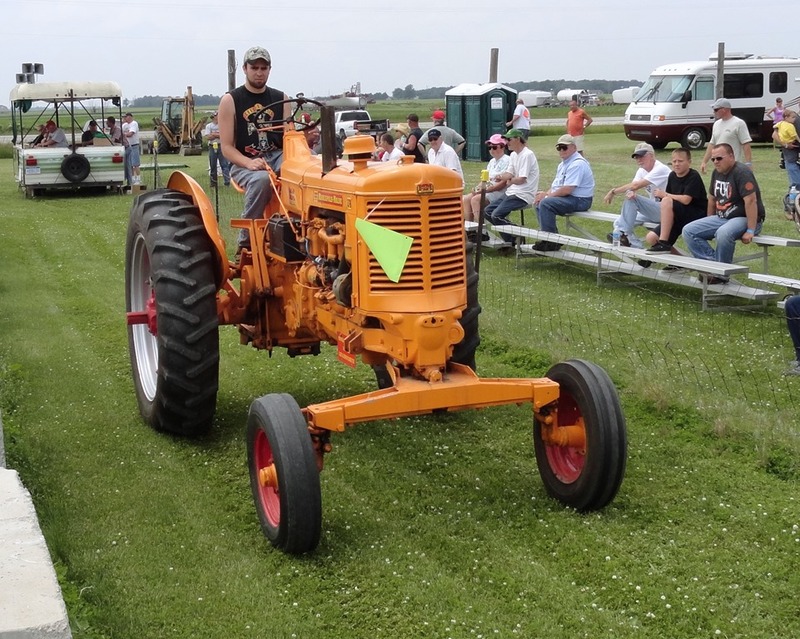 So, we take the opportunity of the lulls in the tractor pulls to have our antiques drive down the lane between the crowd and the pulling track while our announcer gives the crowd some of the history behind the tractor. 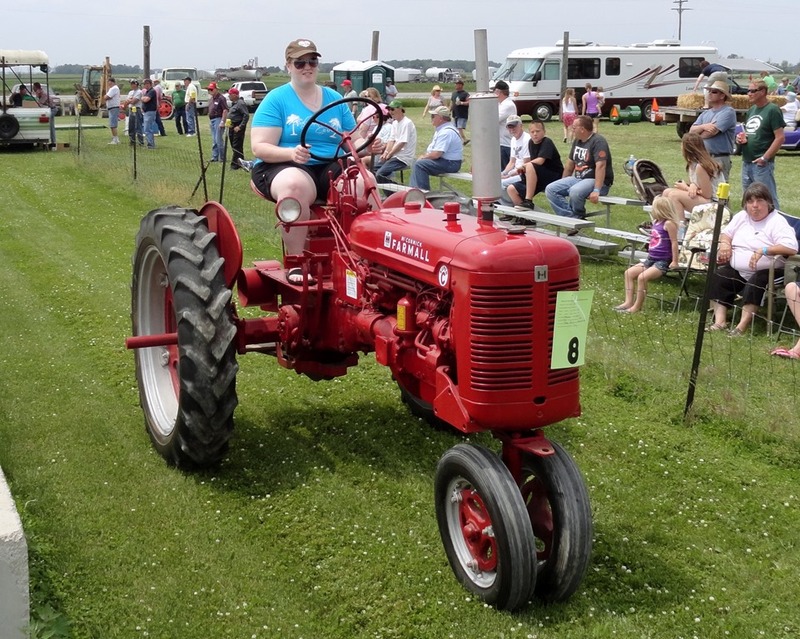 The crowd gets to see your tractor drive, hear it’s engine, and also learn some interesting facts (supplied by you). Afterwards, our drivers often hang around the end of the lane to field any questions from people. Getting involved with this is easy. When you drop off your tractor, make sure to register! At registration, they will ask you if you are interested and there is a form to fill out and choose which times you want to make your run or runs. 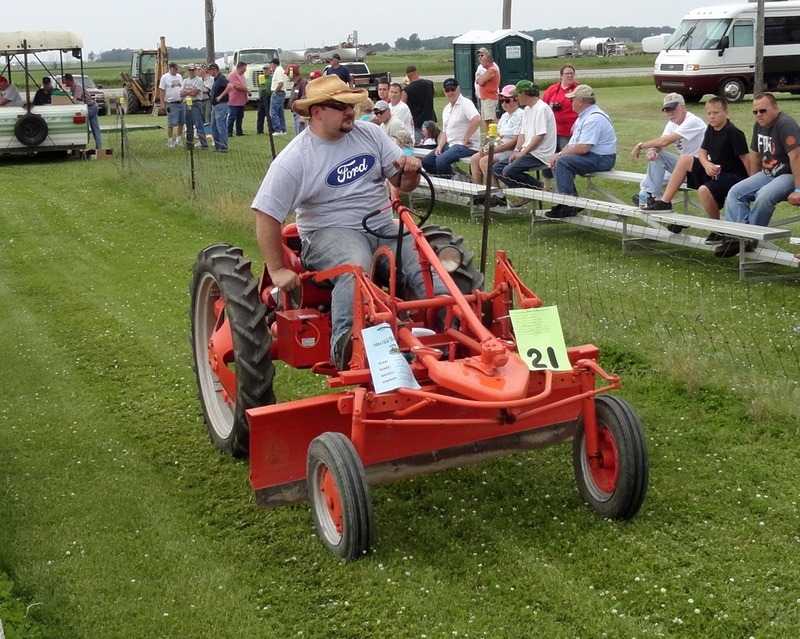 We can’t wait to see you at the show and are looking forward to educating our visitors again this year during the tractor runs!